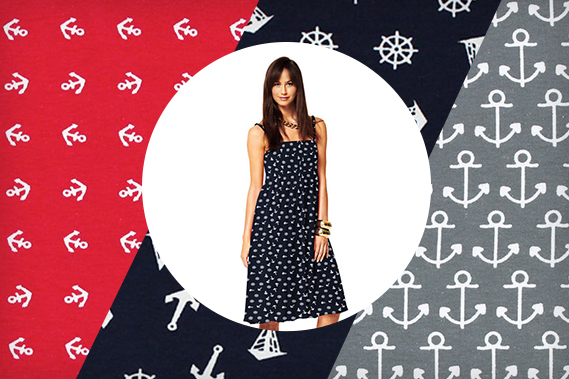 The maritime theme is always in fashion! Just as well that our suppliers current fabric collections again incorporate a variety of maritime motifs. 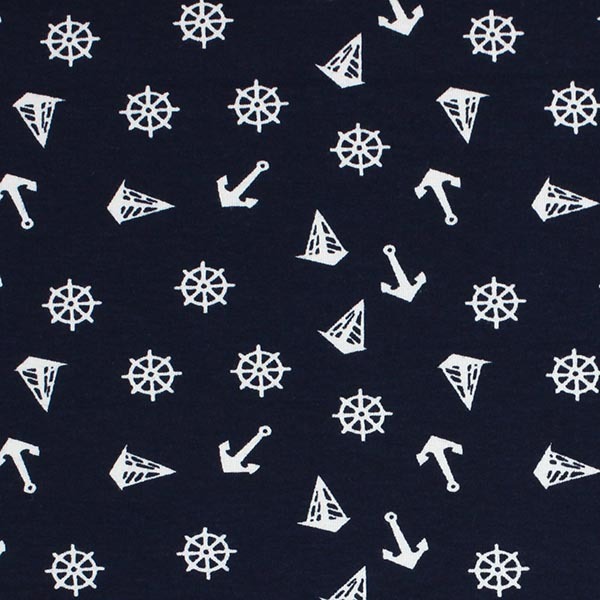 And because many of you simply love to use jersey for your sewing projects, we have also put together a large number of maritime motifs in jersey just for you! Ahoy! This entry was posted in General and tagged Apparel Fabrics, Jersey fabrics, maritime fashion by Christine. Bookmark the permalink.